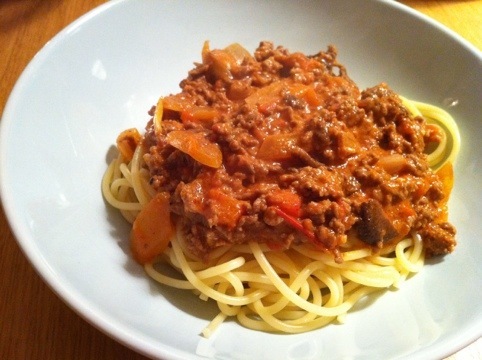 We made spaghetti and meat sauce for dinner tonight. We mixed in a little of our dried chanterelles and it tasted fabulous! Definitely not the last time I use that in the meat sauce! !